Manchester's Mazes premiere a new video today for their future skateboard video anthem "Most Days". The cartoon style video was put together by Layzell brothers Paul & Matt, and is apparently an 'acid trip Nickelodeon'. Catch the band supporting Dum Sum Girls on tour during April. Dates here. 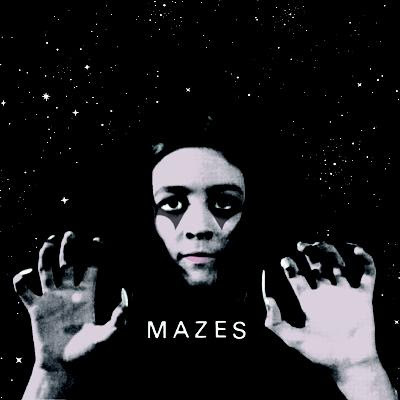 Mazes - Most Days from FatCat Records on Vimeo.